There are no make-ups offered for lessons missed due to scheduled holiday closings. 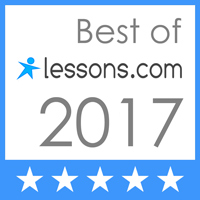 The schedule for holiday closings has been carefully selected so that there are 48 lessons per year (2019) regardless of which day of the week your lesson occurs. Click here to download the HSSM Scheduled Holiday Closings for 2019 or see the Google calendar below.